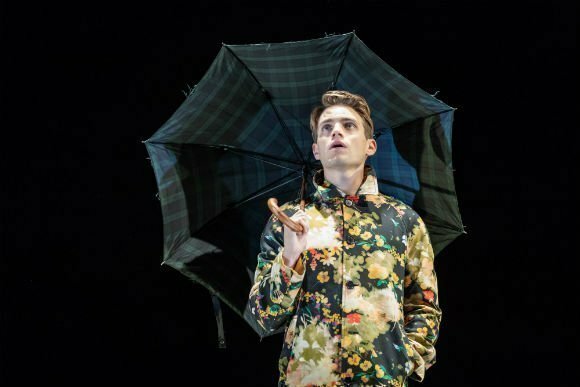 Inspired by E M Forster's magical novel Howard's End, The Inheritance is a brand new two-part play by Matthew Lopez, directed by Stephen Daldry. 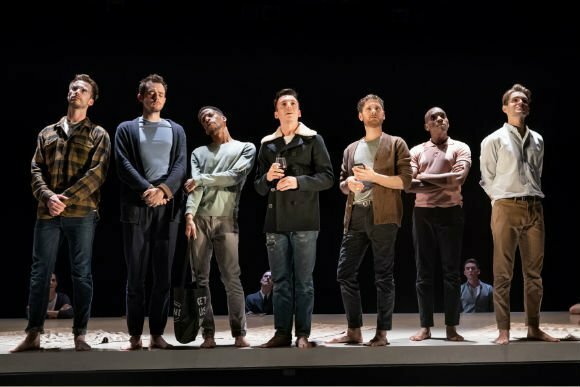 It premièred at the Young Vic, where it promptly sold out, and now it's transferring to the West End to thrill even more of us. Congratulations on a very well-deserved success! 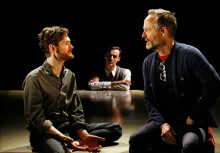 Your venue is the glittering Noel Coward theatre and Stephen Daldry is in charge, directing an enormous ensemble cast including the brilliant John Benjamin Hickey, Andrew Burnap, Paul Hilton, Samuel H. Levine, Kyle Soller And Vanessa Redgrave. 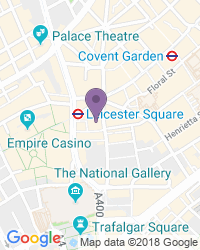 And, generously, there are an impressive thirty thousand tickets available for just twenty five pounds or less each, an excellent deal that opens the experience to a lot more people. 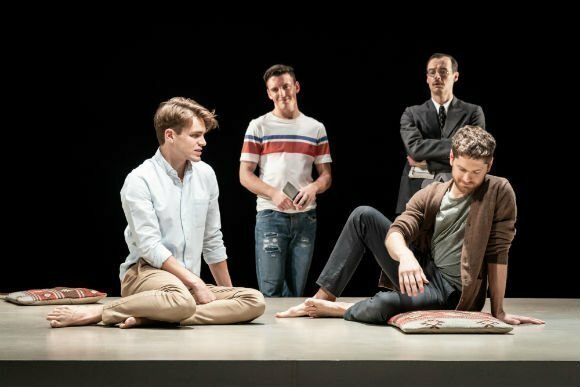 The producers are just as impressive as the cast, namely Sonia Friedman and Nattering Way, who are by all accounts both absolutely delighted about the West End transfer of The Inheritance. Lopez’s world première is already being hailed as a modern classic by the famously picky critics, which is a really good sign we're onto something special here. 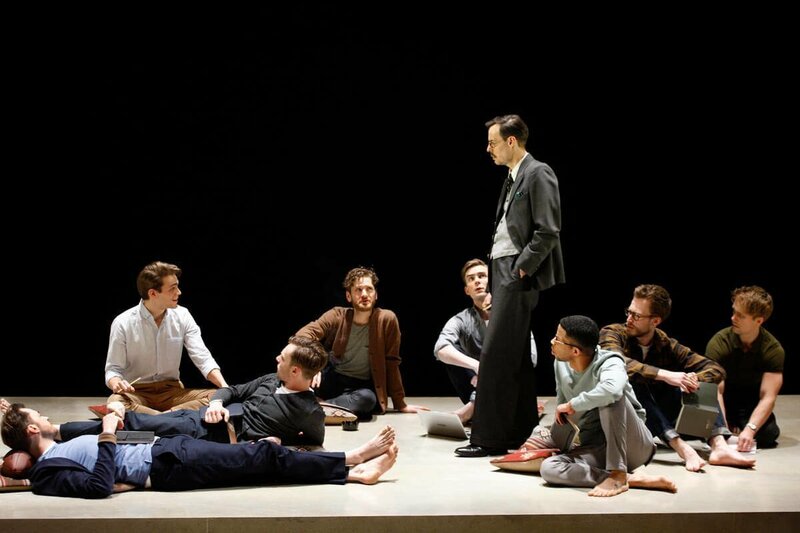 Some have even called it the most important new American play for many years. So what's the story? 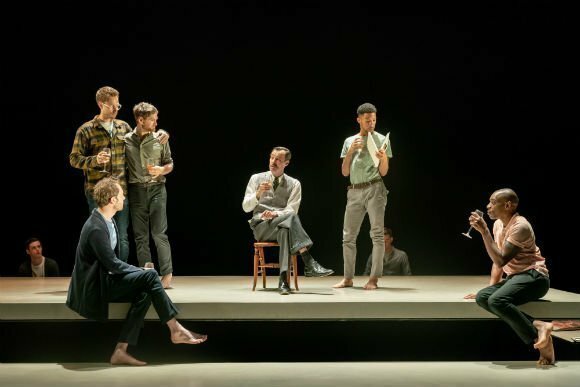 The plot involves multiple generations and interlinks multiple lives to extraordinary effect, as the play transposes EM Forster’s legendary novel Howards End smoothly into 21st century New York. 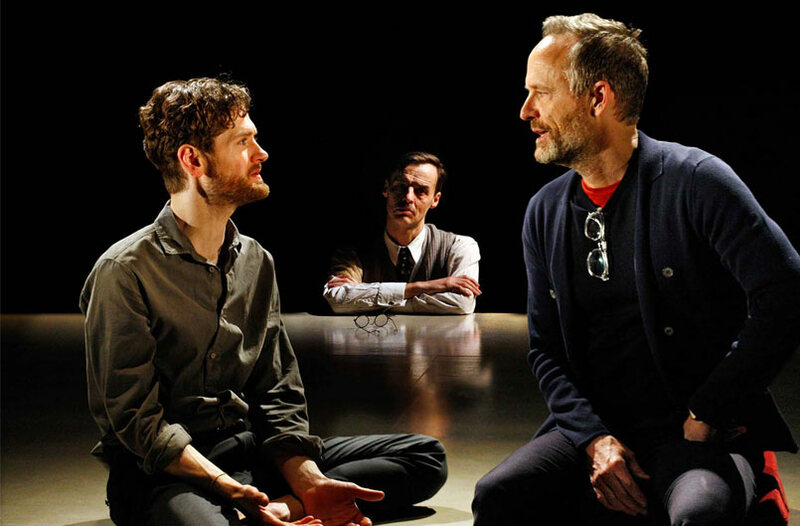 The AIDS crisis changed the world forever. 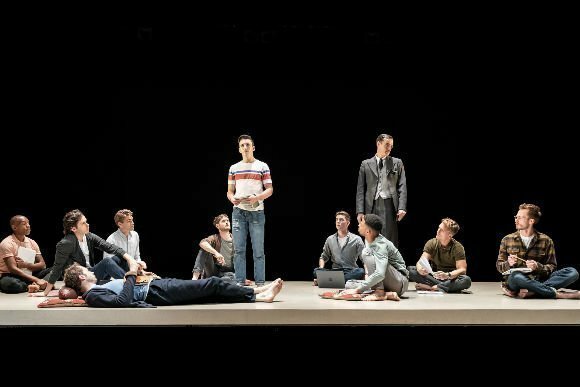 Now, a generation after it peaked, what's it like to be young, male and gay in one of the world's most vibrant yet unforgiving cities? 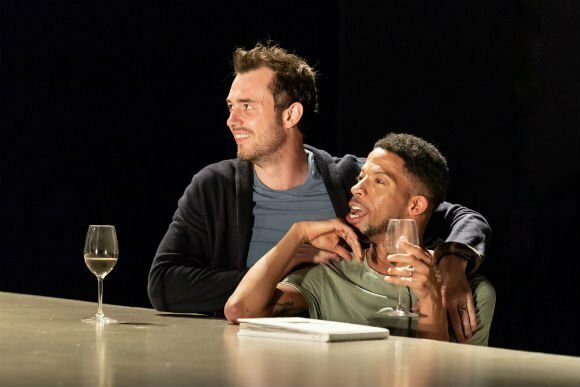 Love, pain and other profound themes are explored with confidence, charm, honesty, and hilarity as a bunch of young, ambitious New Yorkers explore the legacy that previous generations have left them. Do they owe the future anything? 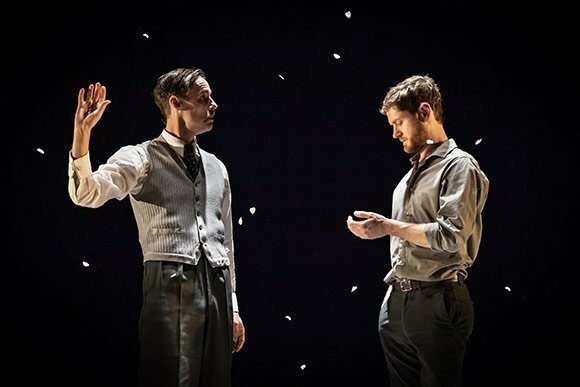 And what do they owe to each other? 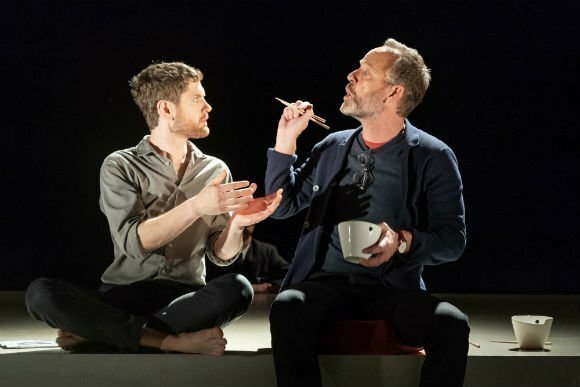 You can either watch both parts of the play in one day on Wednesdays and Saturdays, spread them over two weekday evenings, or choose to only see one. 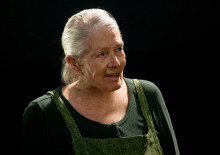 You can do that because each part stands alone as a complete theatrical experience. 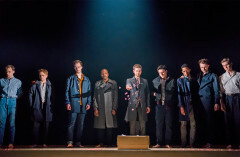 The set and costumes are by Bob Crowley, the lighting from Jon Clark, sound by Paul Arditti and Chris Reid, music by Paul Englishby, UK Casting by Julia Horan CDG and US Casting by Jordan Thaler CSA and Heidi Griffiths CSA. 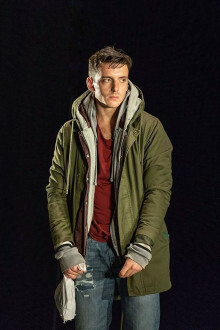 David Lan, who was deeply involved with the original production in his role as Artistic Director at the Young Vic, joins the cavalcade as Executive Producer for this, the theatreland production. 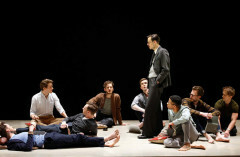 And, luckily, most of the original Young Vic cast are also involved, including Hugo Bolton, Robert Boulter, Andrew Burnap, Hubert Burton, John Benjamin Hickey, Paul Hilton, Samuel H. Levine, Syrus Lowe, Michael Marcus, Vanessa Redgrave, Kyle Soller and Michael Walters. 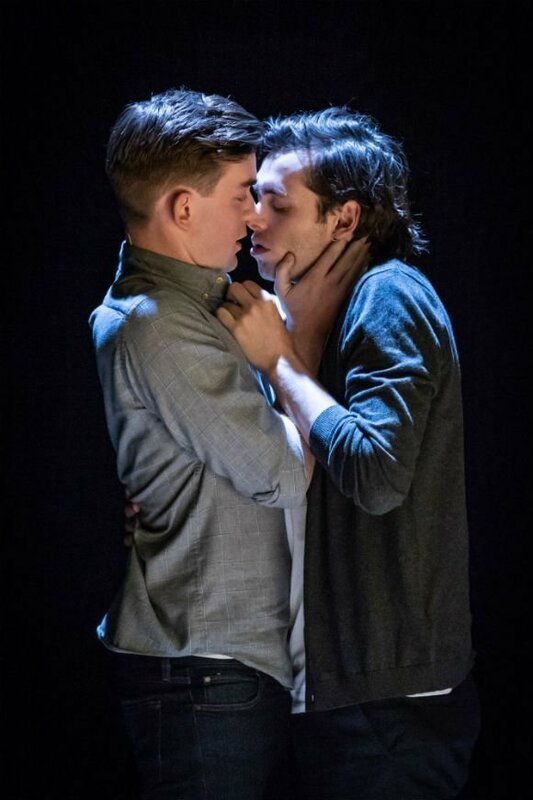 The play dives deep into New Yorks's gay scene, so is probably best suited to over 16s. 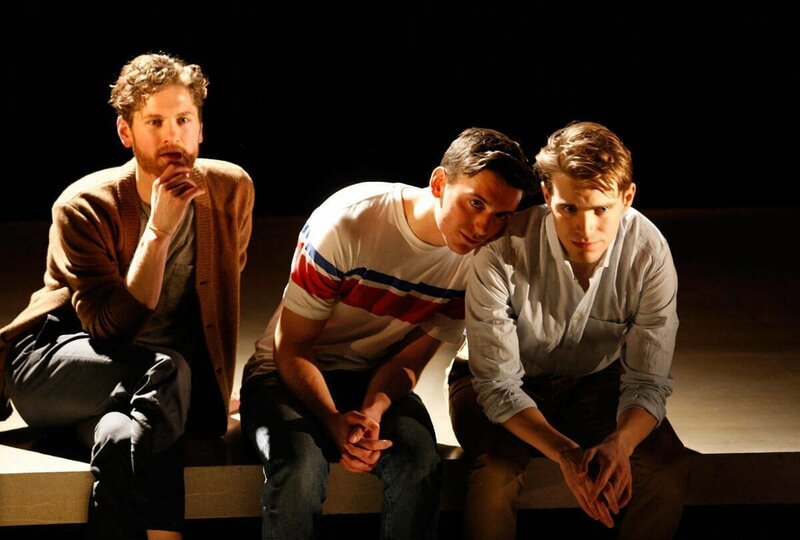 A wonderfully written and performed piece of theatre funny, heart wrenching and superbly acted. 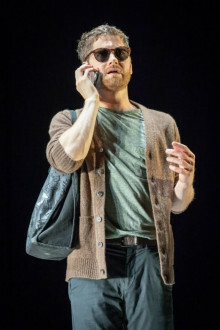 Fabulous show!! I had fairly modest expectations for the play. As it turns out, I was very pleasantly surprised. 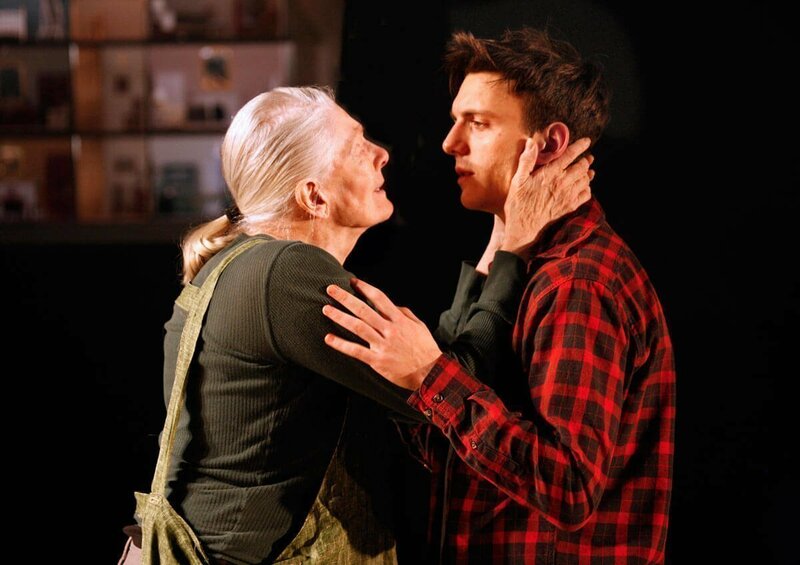 The actors had lovely chemistry and the story was compelling. 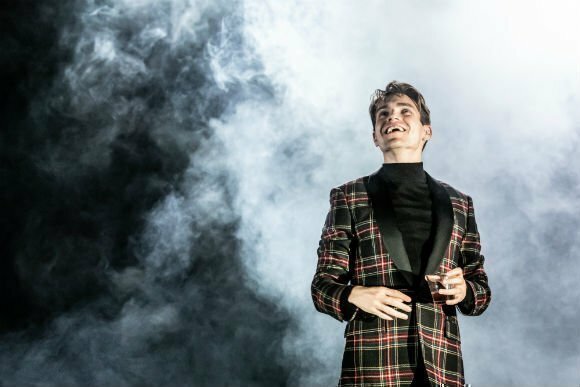 The West End now has TWO era defining productions in what’s shaping up to be a golden year for London Theatre. 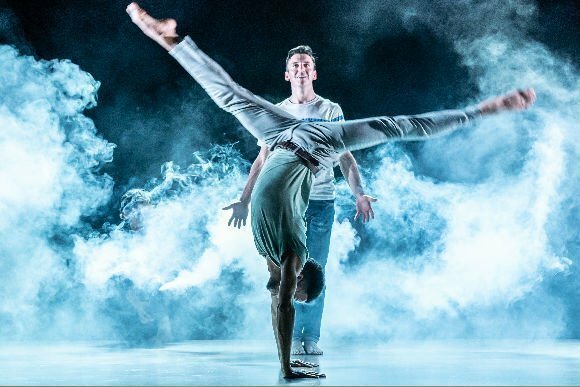 And both shows opened in the last ten days! 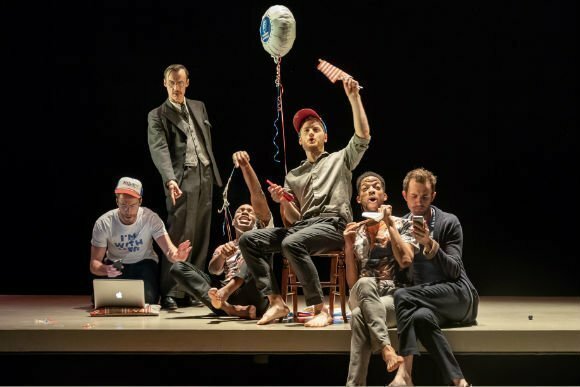 You can read about Marianne Elliot’s triumphant re-conception of Stephen Sondheim’s musical COMPANY here but if plays are your thing you really need to catch THE INHERITANCE at the Noel Coward Theatre. 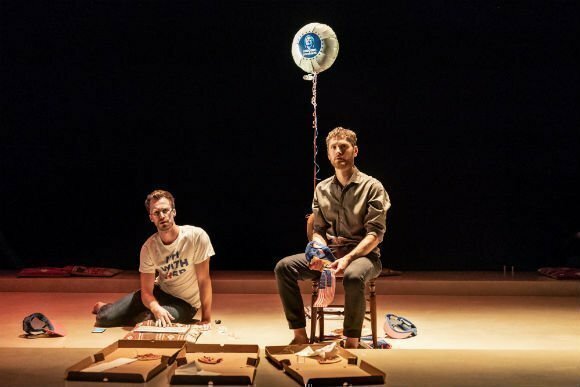 American writer Matthew Lopez’ enormous play has already written itself into theatrical canon since a widely beloved premiere at the Young Vic, so a move to the West End was a natural fit. 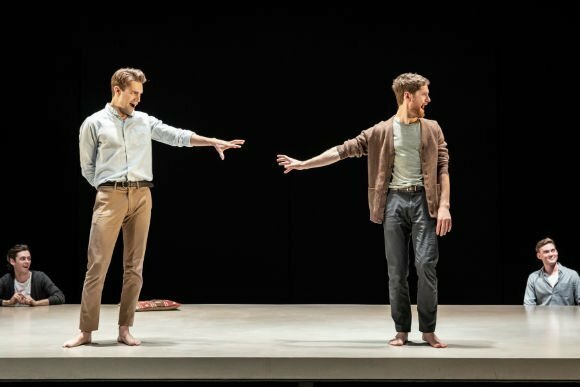 A two-part play coming in at nearly 7 hours, The Inheritance reworks E. M. Forster’s Howards End into a vast story of gay men’s love in contemporary New York. 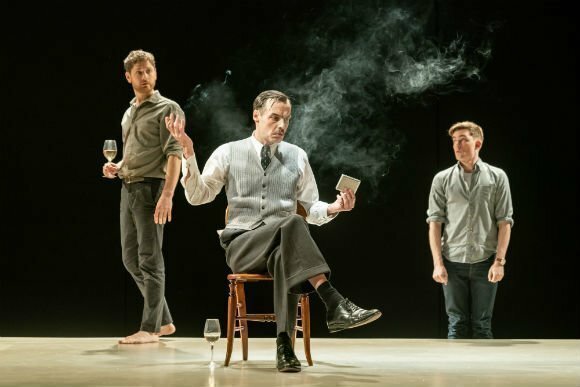 Loosely shackled to the plot line of E M Forster's Howard's End, Matthew Lopez's play The Inheritance which is currently playing to packed houses at the Young Vic, is quite simply one of those pieces of must-see theatre which fully lives-up to the hype. 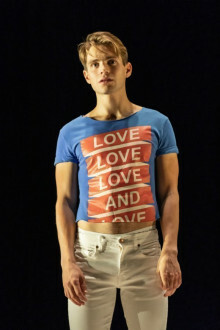 This is an epic production of what will be regarded as a landmark piece of gay drama, by young New Yorker Matthew Lopez. 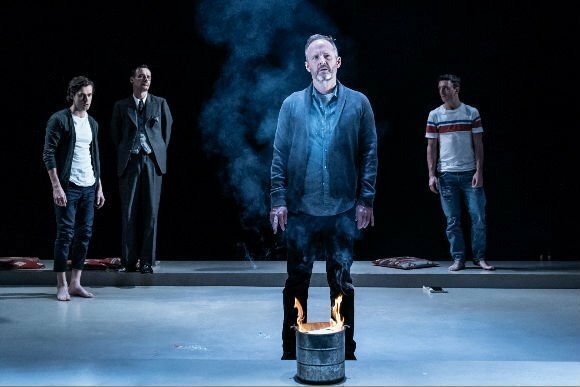 In Stephen Daldry’s elegant production, on Bob Crowley’s beautiful, simple and evocative set it feels, and is, epic; lasting seven-hours and performed in two parts, over two performances. 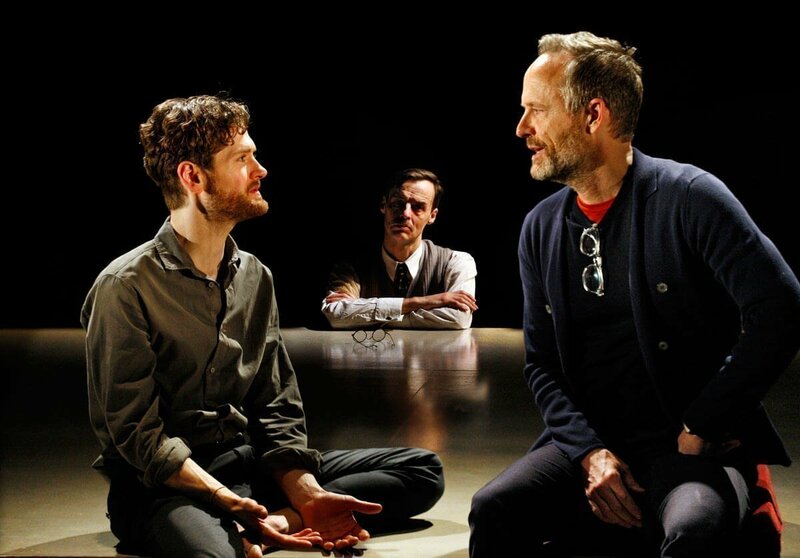 Kyle Soller, Paul Hilton and John Benjamin Hickey in The Inheritance. 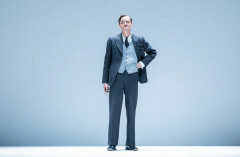 Photo by Simon Annand. 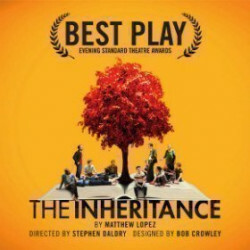 Use the search box at the top left of this page to search for The Inheritance: Part 1 tickets availability.